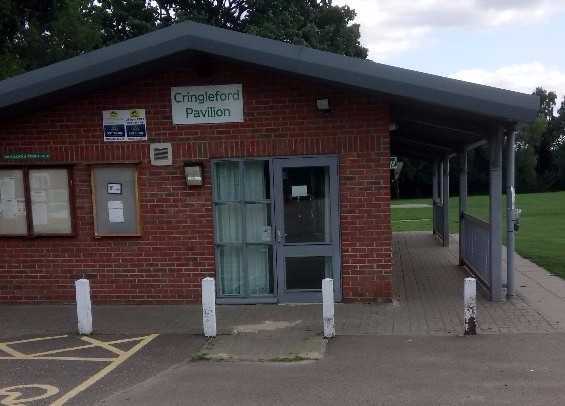 The Society meets in the Pavilion in Cringleford Recreation Ground which can be reached by car from Oakfields Road or on foot from Mark Lemmon Close. Our meetings start at 7.30 pm on the third Wednesdays in September, October, November, January, February and March each year to hear a visiting speaker. You will find details of our 2018/2019 programme here. We also run a number of trips in the summer months and you can see where we went in 2017 and 2018 and read a report on the trips here. 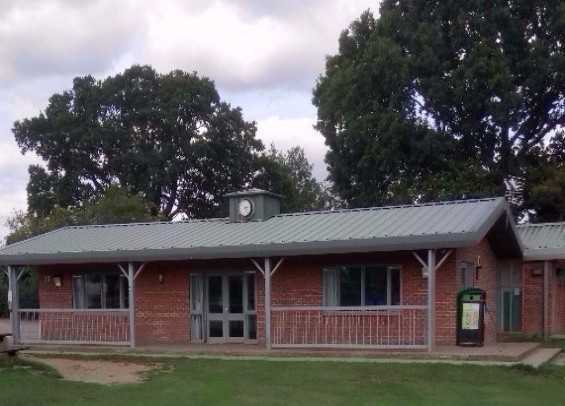 The Pavilion is located at the recreation ground off Oakfields Road. You can also reach it by walking along a path from The Loke. See Google Maps Parking is available outside the Pavilion and the postcode is NR4 6XF. We are keen for new members to join us. You can always come to hear a talk as a visitor and pay £2.00. Our annual membership fee is currently £7.00 per year. If you click the send button below your request to join will be emailed to the Treasurer who will send you a form to complete and return. The Society collects contact details for notification purposes: name, address, telephone number, email address where applicable. Postal address details only are also kept for archive/research purposes. The details are stored securely by the Treasurer who also keeps details of payments. Copies of membership details only can be accessed by committee members. No details are sold or passed on to any inquirer and details are not shared between Society members or with anyone outside the Society. All committee members delete their lists annually before the September meeting.